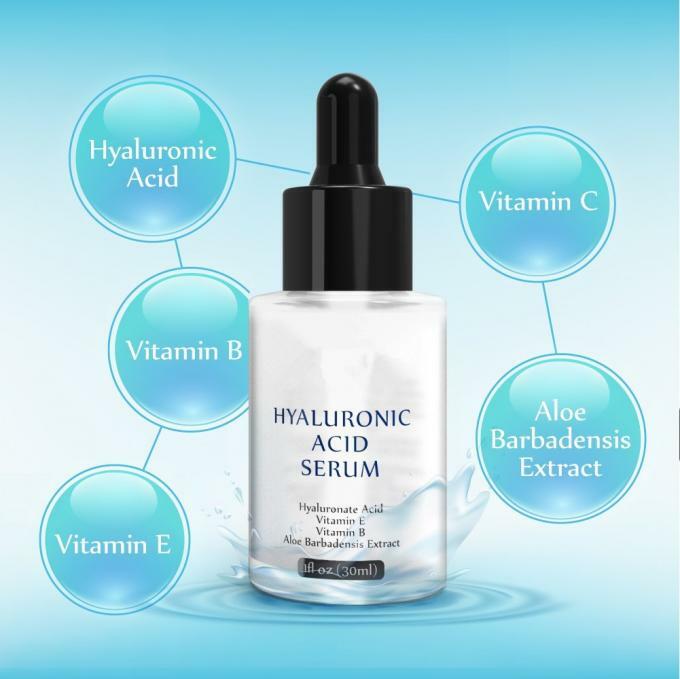 Hydrates and Moisturizes: Natural hyaluronic acid serum leaves your face with a radiant, healthy look. 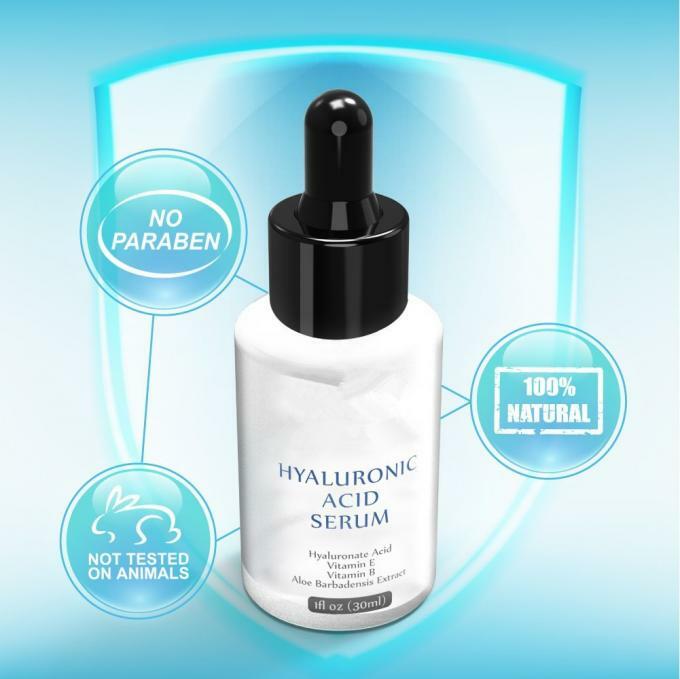 No More Dry Skin: Small and large molecules hydrate the face and lock in moisture. All Natural Ingredients: Includes hyaluronic acid, aloe barbadensis extract, and vitamin C, B & E - all sourced from Nature’s garden. Immediate Absorption, No Grease: Apply to your face without leaving a greasy feeling; ideal for use before applying foundation to ensure skin is hydrated and plump. Safe on the Skin: Suitable for all individuals including those with sensitive skin; contains absolutely no artificial colors or parabens and was not tested on animals. 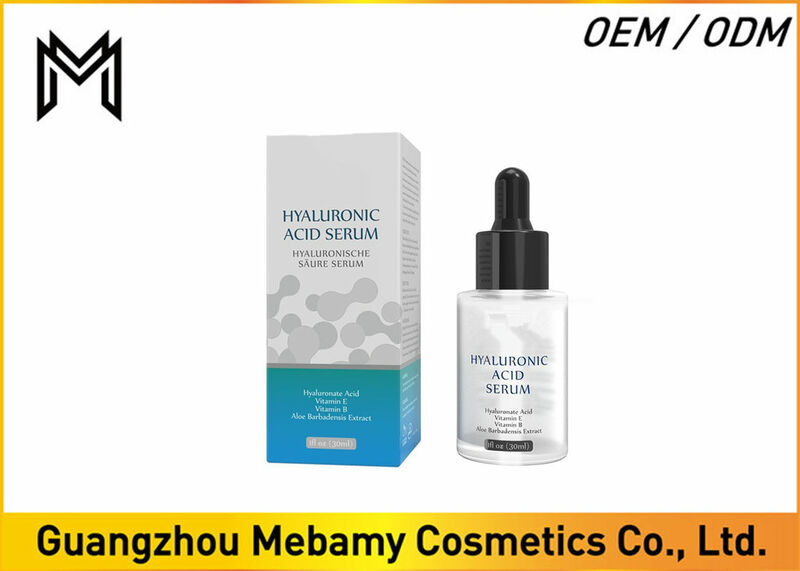 hyaluronic acid, aloe barbadensis extract, and vitamin C, B & E.